Pupils Of The Clock is the collective name for UK Hip Hop aficionado’s Lazy Eyez and Tok. The duo met in college when Tok decided to put Lazy on a few of his first hip hop nights, which soon developed into a creatively lucrative collaboration. 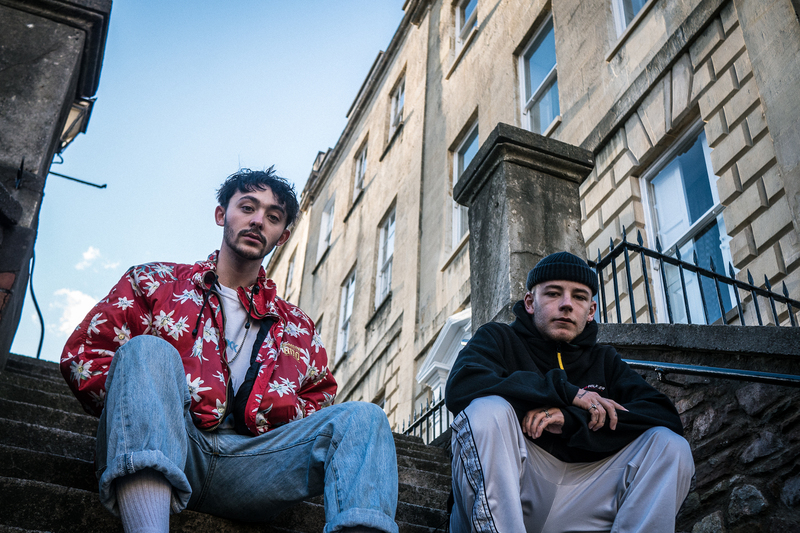 Since then, the pair have been touring and networking in Bristol, building a solid fanbase and group of collaborators in their circle. Their debut album Timeless has given them a solid credibility in the underground scene, prompting collaborations with the likes of Benaddict, Res One and Chillman. Their new single D.M.T is vintage Pupils. An anagram for Dead men Tomorrow, it’s a stunning piece of sample heavy hip hop with a powerful message.